ADS-B compliance just got easy. 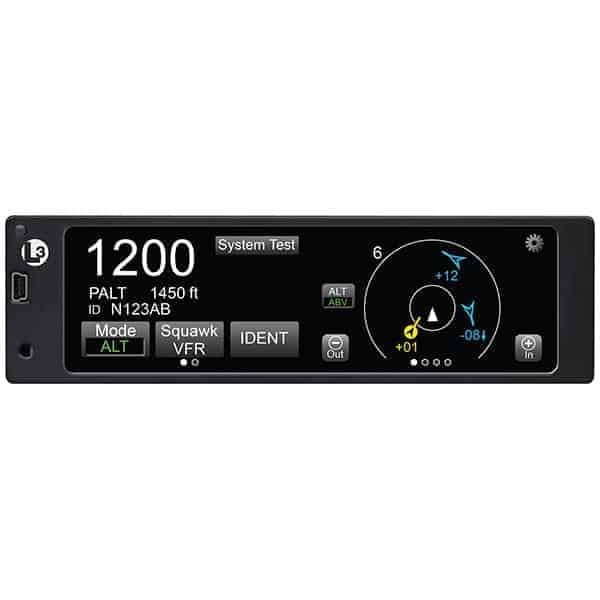 The Lynx® ADS-B transponder and display systems offer a simple, affordable and highly capable solution to the FAA’s 2020 mandate. 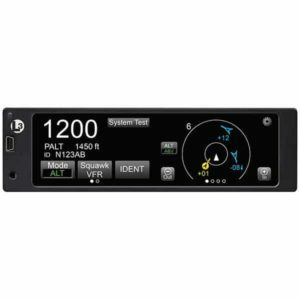 The award-winning and patented Lynx line of ADS-B transponders go well beyond the capabilities of a normal panel-mounted transponder, transforming cockpits and expanding pilot situational awareness. 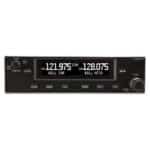 The display of the Lynx system has been optimized by utilizing touchscreen technology. 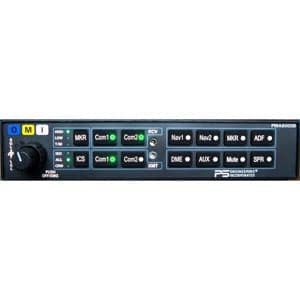 With the swipe of a finger the unit can display traffic, weather and terrain. It is a great leap forward in display technology—one that can be updated and configured for almost any aircraft in any environment.